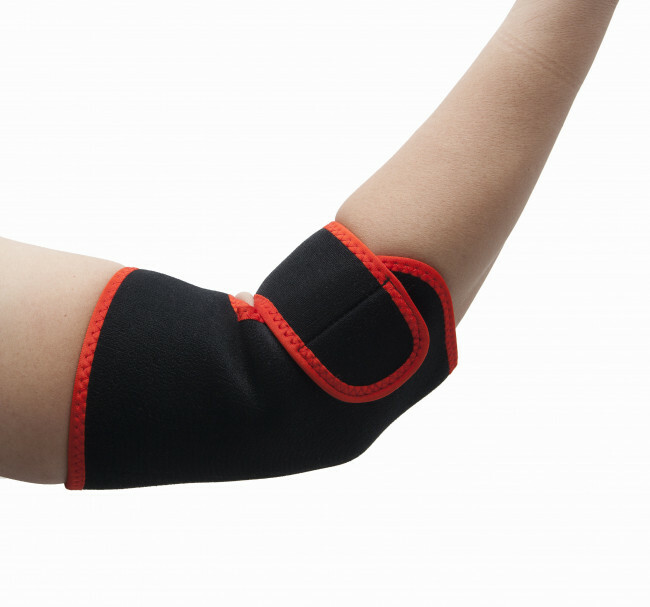 Get the support you need to maximise your exercise and activities with the neoprene elbow support. 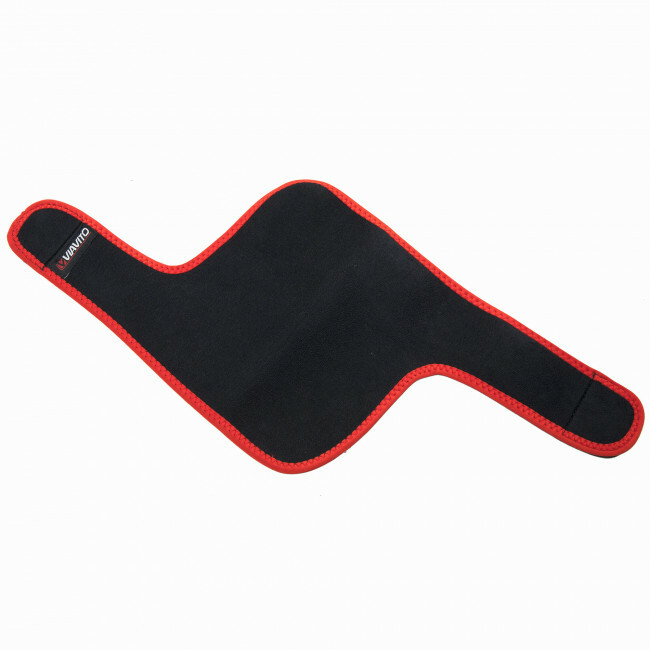 Being made from neoprene material, the support retains heat really well and provides excellent compression to help keep muscles and joints warm. 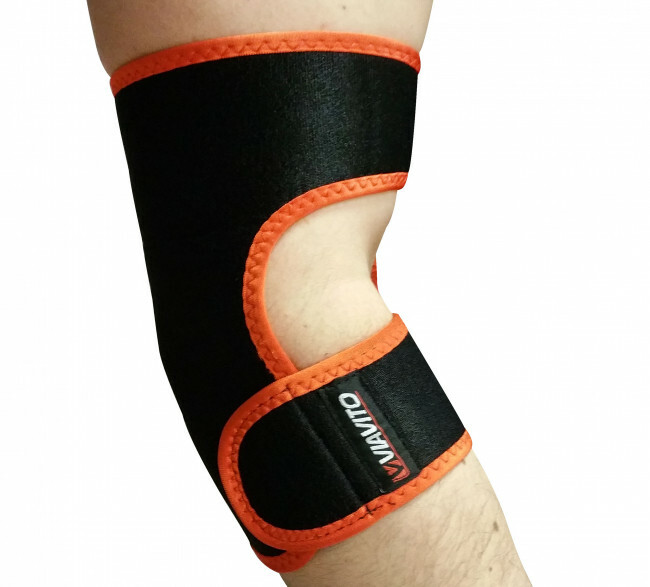 The device is great for keeping your elbow joint moving and functioning well and it delivers a high amount of support as well as flexibility. 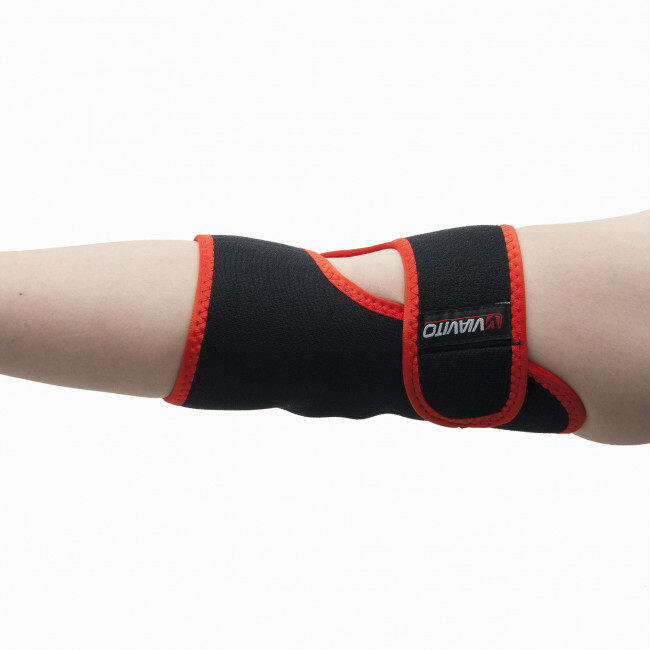 It is made to fit either the right or left arm and is a one-size-fits-all support that is easy to get on and off and fits very comfortably thanks to the wrap around design and the Velcro fastening.